Preparation for moving your desktop computer should actually start on the day you bring it home brand new. Resist the temptation to rip open the box and get the computer out and running, because the best packing material for your computer is the box that it originally came in. For those of you who didn’t save the original box and packing materials, you can always try to drop by a computer retail store. Sometimes those stores hold on to the boxes that come with the floor models. If you are unable to find your original box, try and find one with the same dimensions as yours. Before you dismantle the computer, be sure to back up all your files to an external hard drive or burn them to data DVDs or CDs. Make sure all discs have been removed from the drive before you shut down the computer and unplug all the cords, external drives and other peripheral devices. Place the cords and other hardware in bags or boxes, label them and keep them close by. Use styrofoam inserts, bubble wrap and other protective fillers and packing material that will prevent the computer from shifting around inside the box. Without the support of these packing materials, you risk jarring the hard drive and motherboard when the box is being moved. Finally, make sure the box is tightly taped shut and write “fragile” on it in big letters. 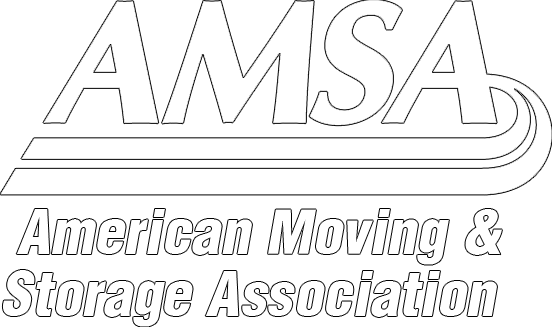 If you are using a moving company, you may want to consider getting extra insurance for the computer. If you can fit it in your car, however, driving the computer to your new home gives you more control over how the boxes are handled, and may keep them from getting lost in the jumble of unpacking. King’s Transfer Van Lines specializes in professional customized packing, crating and door-to-door delivery. Whether you are a business or a household, we can help you execute your move efficiently according to your specific needs. Give us a call: 1-800-267-2957.